http://www.acornwoodfloors.ca | Acorn Wood Floors has been selling and installing hardwood floors for 60+ years. 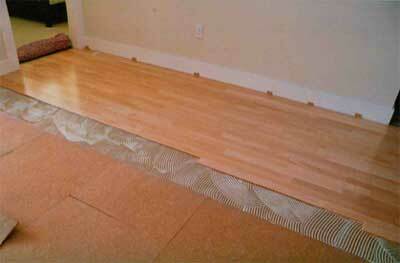 Hardwood flooring is an investment for your home that lasts. 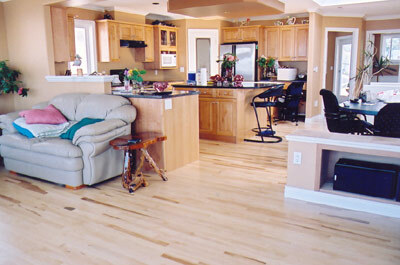 Acorn Wood Floors can refinish your wood floors providing a new look and feel. 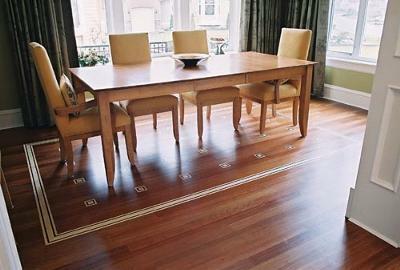 There is no better way to show off your home than with the natural beauty of gleaming hardwood floors. Acorn offers a complete range of services, from installation, maintenance, refinishing and do it yourself equipment rentals.